A study was undertaken for CVRD (Vale) mining company to review signalling, infrastructure and related equipment options to increase the capacity of the 600km EFVM heavy haul iron ore corridor to 150mtpa. The study necessitated a thorough review of the existing operation, its signalling and real time control. Simulation and modelling was done to establish the most cost effective solution. The study also considered reliability improvements to increase train paths and therefore provide further capacity. An in-depth analysis of train movements and track capacity on a metre gauge pit-to-port copper railway, based on comprehensive site surveys and investigation, led to recommendations for ways in which the railway could optimise capacity on the existing infrastructure and increase capacity by means of cost-effective infrastructure changes. 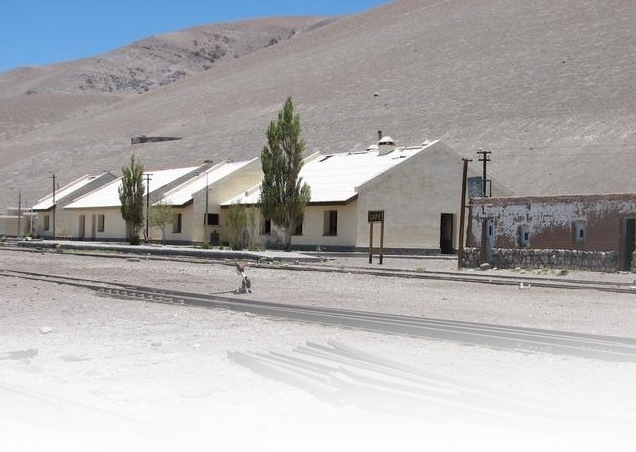 ART produced detailed proposals and designs for the conversion of standard gauge rolling stock to metre gauge in order to enhance capacity on Peru's principle tourist rail route. ART has recently established an office in Buenos Aires in order to develop its rail interests in Argentina, following the successful implementation by ART of a pilot TPWS system at Once Station, Buenos Aires.